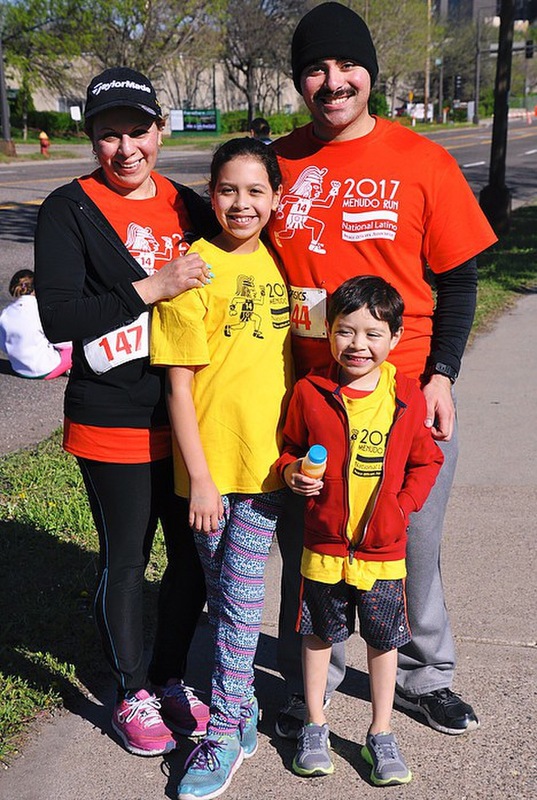 The 15th annual Menudo 5K Fun Run takes place on a scenic route in the city of St. Paul’s west side along Harriet Island Regional Park. 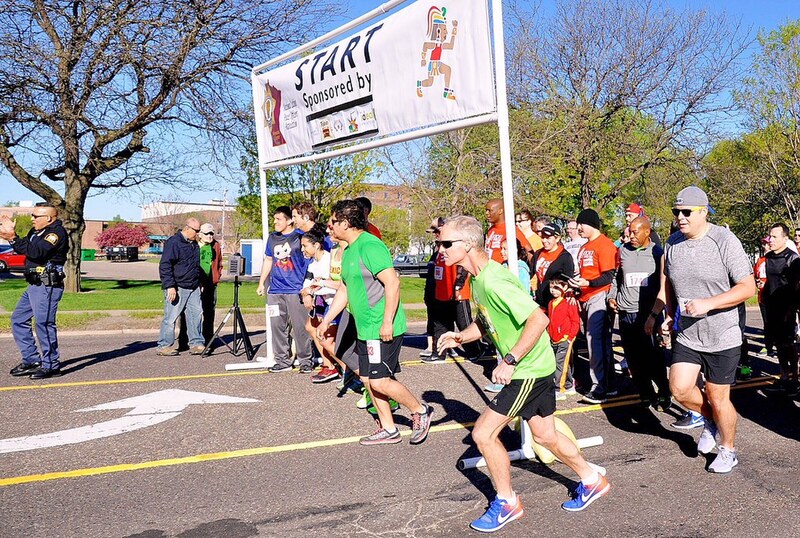 These runs kick off the Cinco De Mayo celebration happening in St. Paul’s west side on Saturday, May 5, 2018. 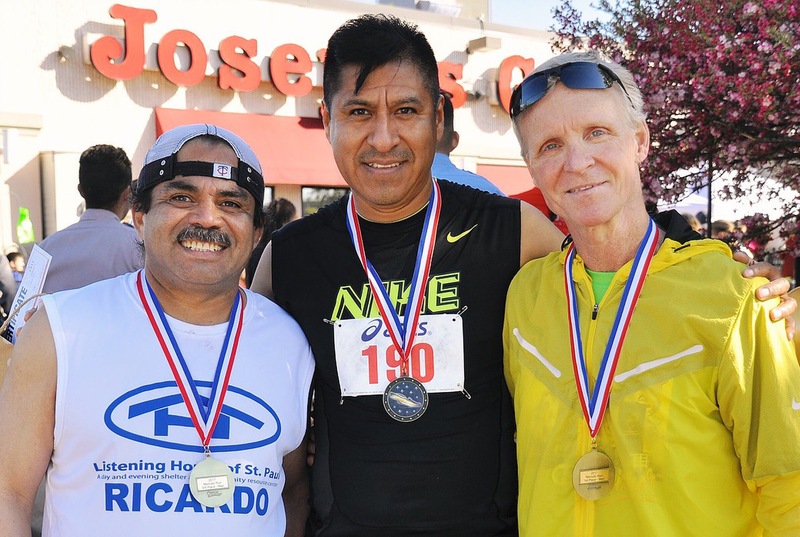 Do you want to dress up and have fun while you run and possibly earn a great prize in the process? This year we will be awarding prizes to the best individual dressed in costume. For those more serous runners, we will be awarding medals to the top 3 female and top 3 male runners based on time. Same Day Registration opens at 7:00am. Same day registration is Adult category price 12-90 years old is $35 and Youth category price 6-12 years old is $15. 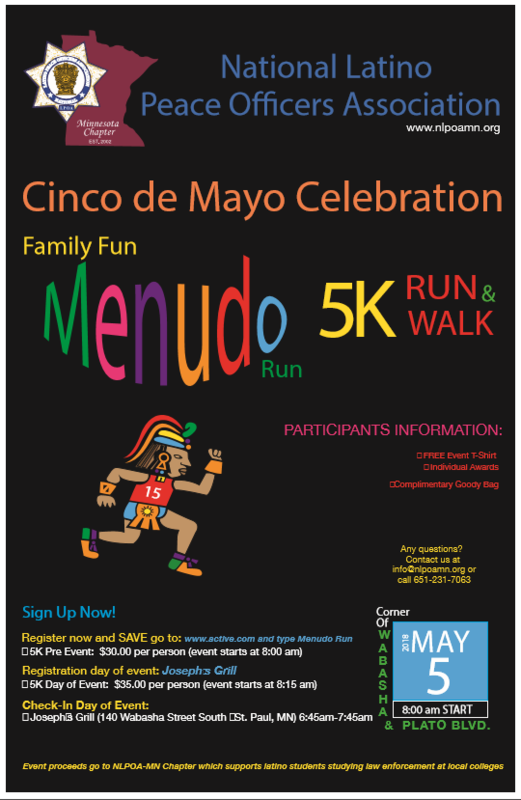 Pre-register price for the adult category is $30 at www.active.com MENUDO 5K FUN RUN 2018. 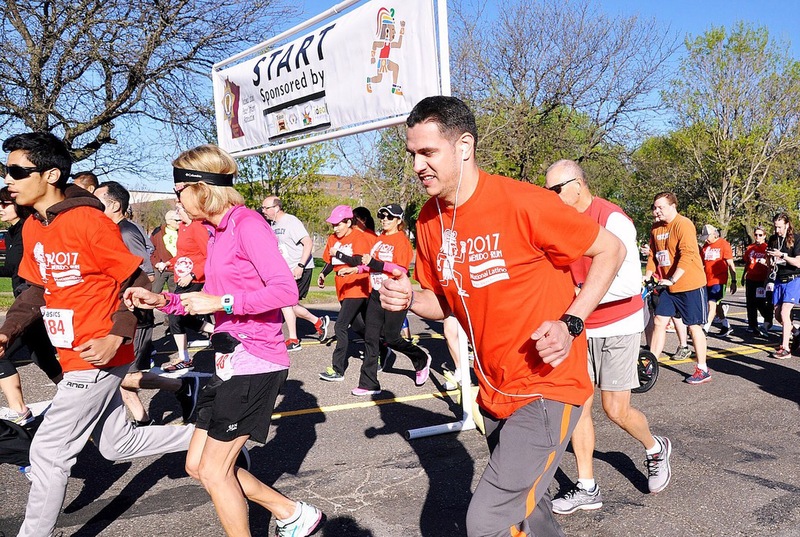 Pre-registered runners can pick up their runner’s packet at the registration tables beginning at 7:00am on day of event. Parking is available in the West side lot of Joseph’s Grill, the Drake Bank parking lot as well as street parking along Wabasha Ave.
Menudo 5K Fun Run starts at 8:00am. Please visit the National Latino Peace Officer's Association-MN State Chapter website for more information about this non-profit association. We accept donations.